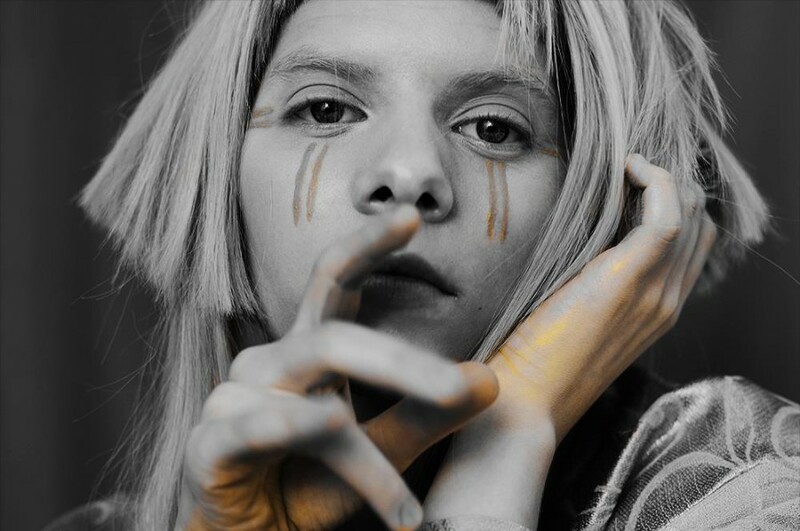 Back in May 2018, Norwegian singer-songwriter AURORA unveiled a new song “The Seed” at Lollapalooza Brazil 2018. On April 4th, she officially released the song. She has already shot the music video for the song, which will be premiered shortly. The song will appear on her upcoming third studio album "A Different Kind of Human (Step 2)", which is set to be released on June 7, 2019. The album consists of two parts, in which the first part "Step 1" was released as the second album last September. The track was written by AURORA, Michelle Leonard and Nicolas Rebscher. 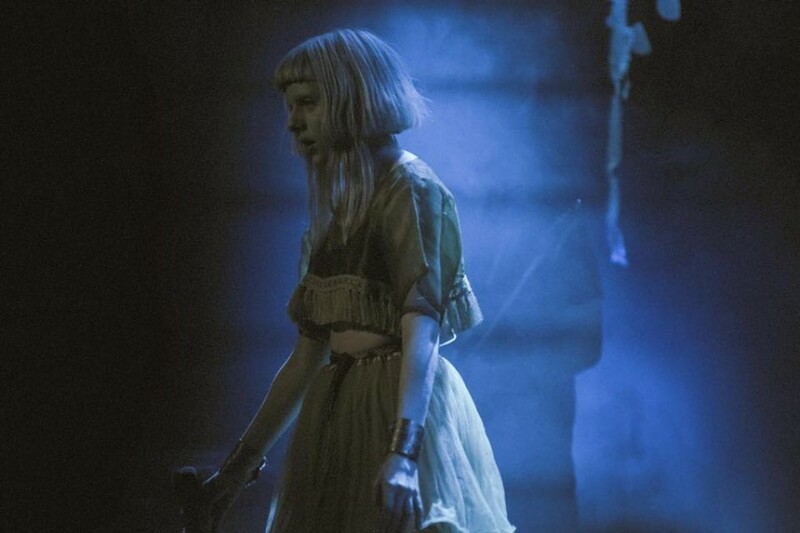 “People say ‘live like you don’t care’ or ‘party like you don’t care’, but I like to care,” AURORA remarked. “I think people do, too, now more than ever, for example when Trump was elected people became more involved politically because they were frustrated. It’s a time of open ears and open eyes”.